. 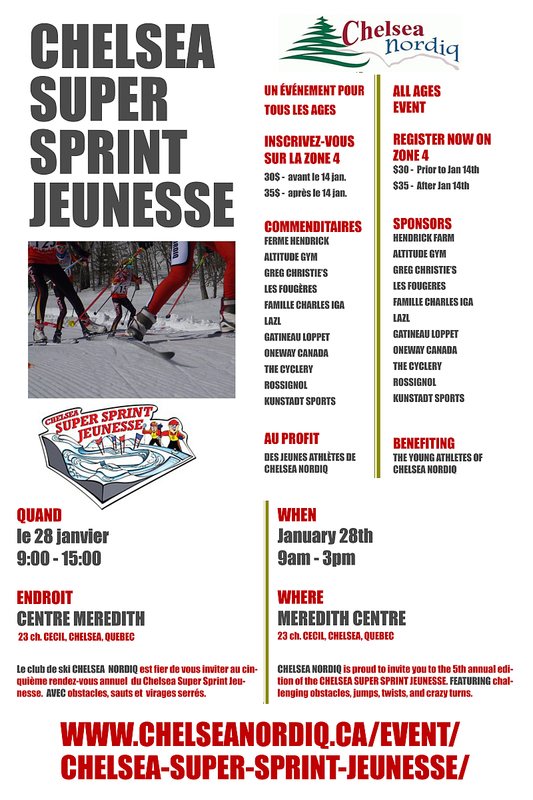 : 2018 Chelsea Super Sprint, January 28th :: Ski XCOttawa.ca :: Skiing in Ottawa and Gatineau Park :. Editorial: No "Freedom Twenty-Five" for Skiers in North America!